A smile may be a small and simple thing, but it’s an asset that pays back in many ways. You’ll attract positive attention and feel more confident, for instance. So, instead of holding back from smiling due to discoloration, crookedness, or other dental issues, invest in your smile today. Whether it’s straightening misaligned teeth or correcting discoloration, trust First Dental to have the dental solution. Our dental clinics in Avon, Medford, and Somerville provide services tailored to your needs. We help patients maintain optimal oral health with our comprehensive general, preventive, and restorative dentistry. From regular cleanings to orthodontic surgeries, all procedures necessary to restoring your smile are available here. Patients deserve the highest quality of dental care. Thanks to our advanced facilities, we can offer the best services to patients. Our practice also meets all standards from the Center for Disease Control (CDC) and Occupational Safety and Health Administration (OHSA). When dental emergencies occur, our dentists are always at your service. Emergency treatments are available at our Medford and Avon and Somerville dental offices. In case of unprecedented dental injuries, do not hesitate to call our practice immediately. At First Dental, building or maintaining beautiful and healthy smiles is always our priority. Get in touch with us today and schedule your appointment. Your oral hygiene routine shouldn’t end with just brushing and flossing. 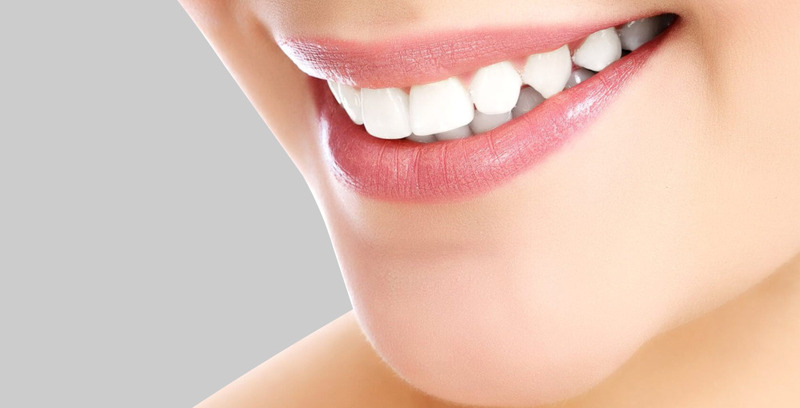 Maintain your beautiful and healthy smile with our range of general dentistry services. Don’t let missing teeth compromise your smile or quality of life. Replace them immediately with custom-made dental implants. Yellowed or stained teeth can negatively affect your self-confidence. Proudly show off your gorgeous grin with our professional teeth whitening services. Fix broken, decaying, or fractured tooth in just one visit! Our same-day dental crowns and bridges restore your smile without any downtime. Our highly-experienced and talented dental team is committed to working with you and your family to create a stress-free environment. We look forward to working with you. 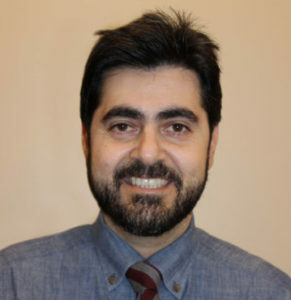 Dr. Farshad Ghobbeh established the first practice of his own in Medford in 2008 with the goal of serving the community with the highest quality of oral health. His idea of expanding practices to other cities in Massachusetts was for the same goal. Avon First Dental in 2009 and Somerville First Dental in 2012 were established to serve for their communities.